On March 8th, recognized as International Women's Day women's groups and ngo's gathered in the capitol of Libya to celebrate. 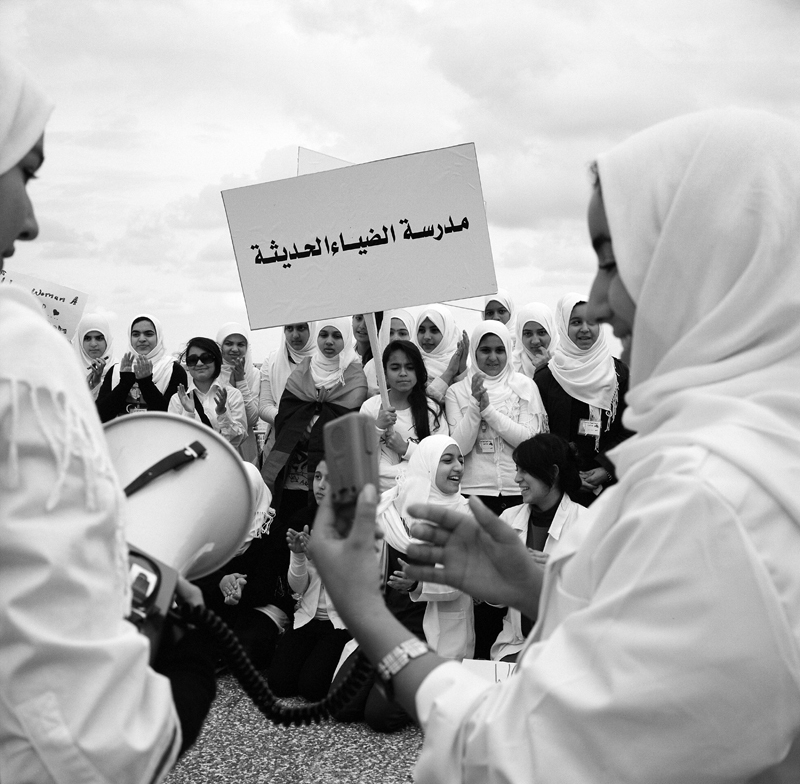 "The Voice of Libyan Women" and "Phoenix Libya" groups were present, all dressed in white to signify peace. Women and girls chanted slogans, gave speeches and sang songs to celebrate.